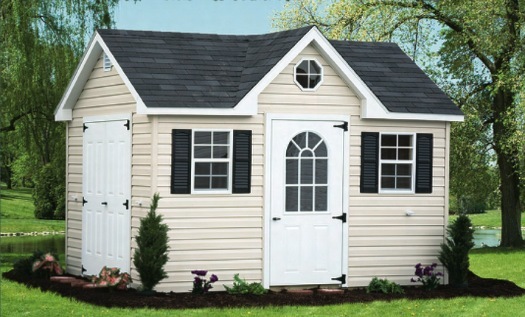 Radznel's Outdoor Specialties is a locally owned & operated business dedicated to providing the highest quality sheds, garages, gazebos, playsets, outdoor furniture, sunrooms, & cabanas to the greater Hazleton and surrounding areas. We've been serving the Hazleton area for over 20 years! Our quality is the difference. We deliver all our products ourselves, can prepare your site for your new building or playset, and offer free delivery within a 30 mile radius of our location on many of them. Find out more. We're located on Route 309 near Hazleton, PA. Give us a call for directions or take a look at our map.